NEED A SEDATION DENTIST IN PHOENIX? If you’ve been hiding your smile, putting up with pain, or putting off going to the dentist because you’re too busy, your life is about to change! New and safe oral sedation techniques mean you can have years of dental treatments done quickly, with little or no discomfort. You’ll be sedated just enough to be unaware of the treatment. Because you are completely comfortable, Dr. Myers can do years of dental treatments in one or two visits. 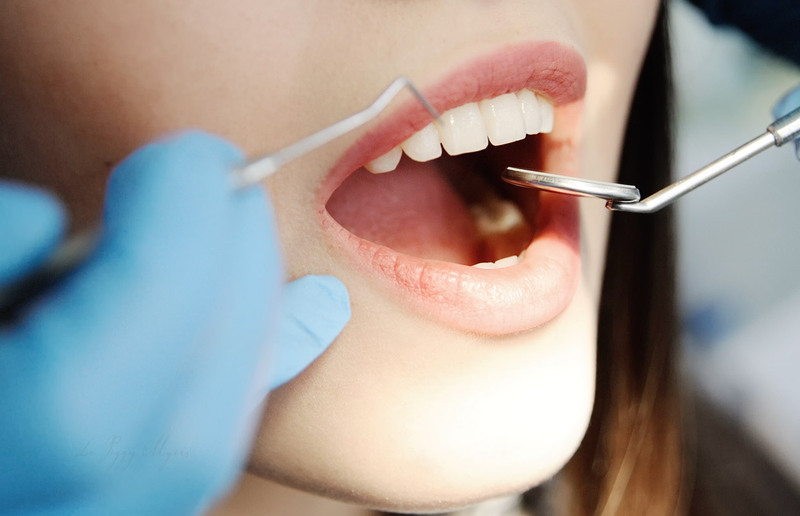 How Does Sedation Dental Care Work? You are given a small pill to take an hour prior to your dental appointment. Your companion will accompany you to the office. By the time you arrive, you will be very drowsy. When you arrive in our office, you will be escorted into the comfort room, and covered with a thick, warm blanket. After you are comfortable, Dr. Myers and the experienced clinical team at Peggy Myers and Associates will take care of your dental needs. When your treatment is completed, your companion will return you home to finish your comfortable, relaxing day. It Really Works! You really can relax through your dental appointment. It Is Safe! You take a small pill prior to treatment, no intravenous tubes or needles. The time you are relaxing will vary depending on your needed treatment. 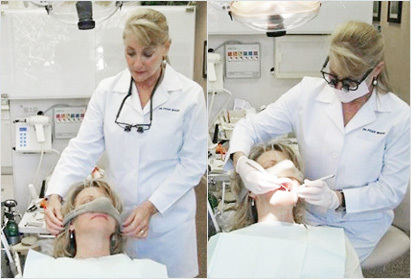 Sedation dentistry is a safe way to reduce the fatigue of extended dental treatment requiring long visits. Will I feel any pain? Most patients feel no discomfort during their treatment and feel surprisingly good afterwards. Will I be unconscious? No, you will be in a relaxed state, and you will be responsive. Will I be monitored? Yes, one of our team is always with you and your vital signs are monitored during the entire visit. You are never alone.